Mr. Fleming founded Fleming PLLC in February 2008. Mr. Fleming specializes in corporate and securities law and routinely provides advice to public companies covering a wide array of debt and equity financings, resale and initial registration statements, 34 act reporting, stock exchange compliance and listing and general corporate matters ranging from business planning and formation to corporate governance to contract negotiations. Mr. Fleming's representation of public companies has also involved mergers and acquisitions including roll-up transactions. Mr. Fleming's extensive experience includes a variety of business transactions including providing advice on innovative alternative public offerings involving reverse mergers with a public vehicle coupled with private equity financing transactions. Prior to founding Fleming PLLC, Mr. Fleming was a partner with Sichenzia Ross Friedman Ference LLP. 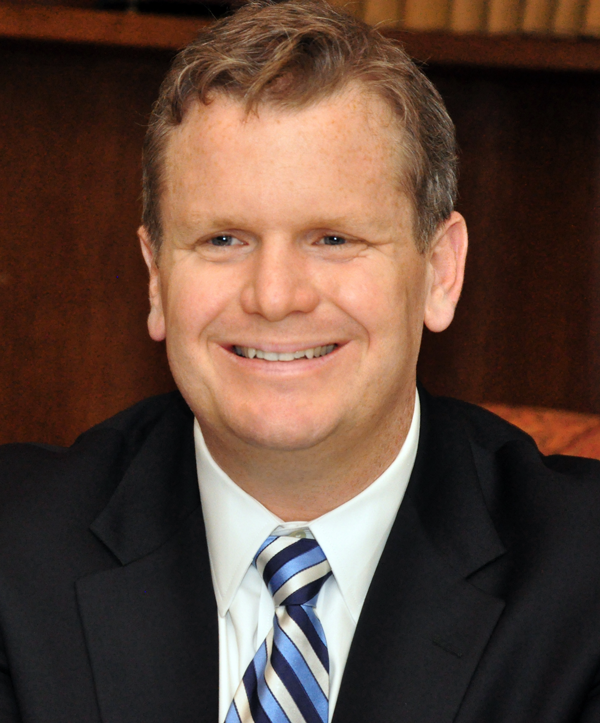 Mr. Fleming graduated from Catholic University of America in 1995 with a Bachelor of Arts in Political Science. In 1999, Mr. Fleming received his Juris Doctorate and Master of Science in Finance from the University of Denver. Mr. Fleming is admitted to practice law in New York, Massachusetts and Colorado.